Finch & Glass: No, I Said, What Kind of Bird are You? 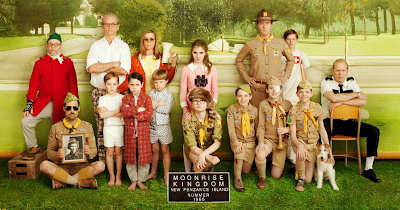 I finally just saw Moonrise Kingdom and am so so happy. I've been a Wes Anderson fan since Bottle Rocket and have loved every single thing he has done since. 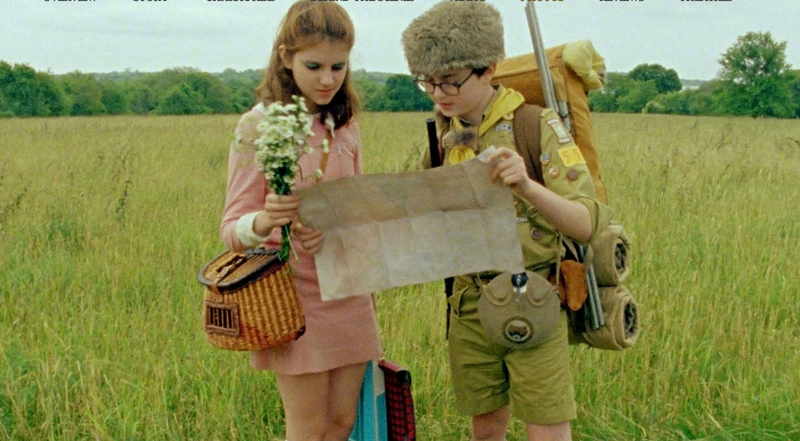 For those of you who don't know, Moonrise Kingdom tells the story of two twelve year olds, Suzy and Sam, who fall in love in the summer of 1964 and make a pact to run away together the following summer. Unknown to the young lovers, a brutal storm is brewing off the coast and sets in just as they escape from home. Lionel: "You're a traitor to our family." Suzy: "Good, I want to be." And I'll also say that Suzy Bishop is one of those characters that tugs on my heart strings because I can see myself in her. Her adorable 60's schoolgirl style might be a huge influence on my wardrobe for the next few weeks.